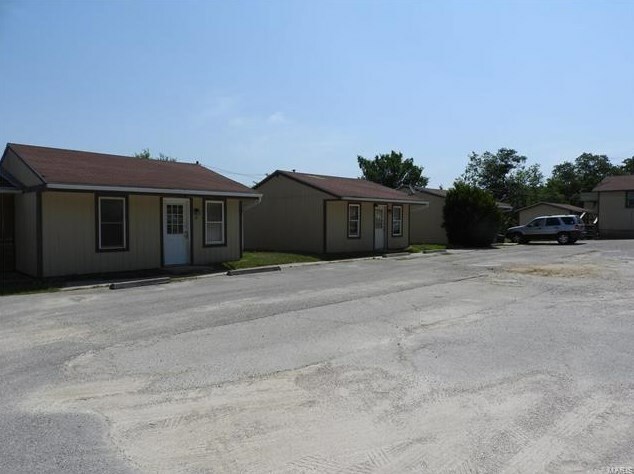 RENOVATED property with TONS OF POTENTIAL, ideally situated along the main thoroughfare between Crocker and the Greater Fort Leonard Wood area! 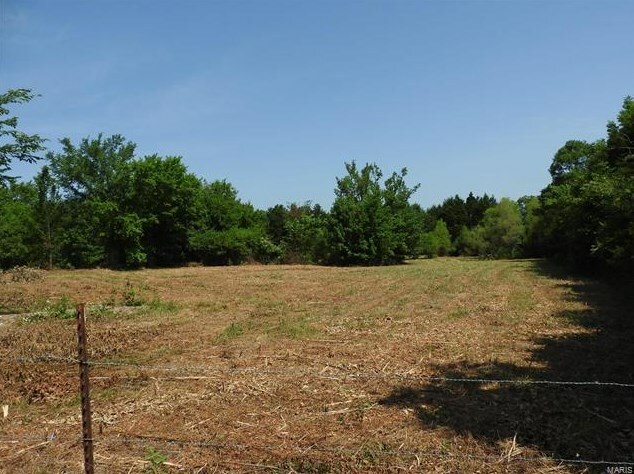 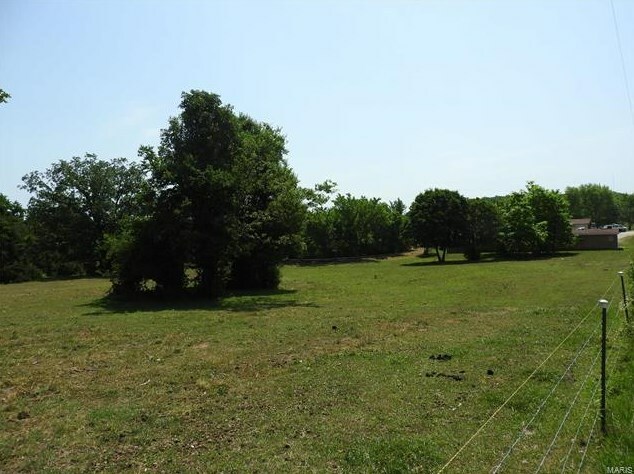 Use current rentals to pay for pasture land, or demolish to use land for any other use. 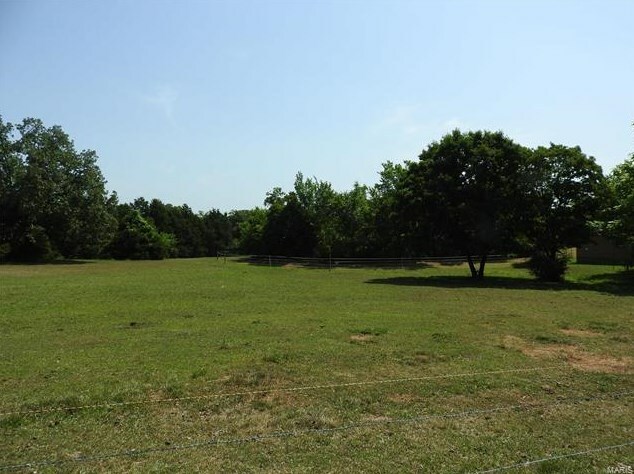 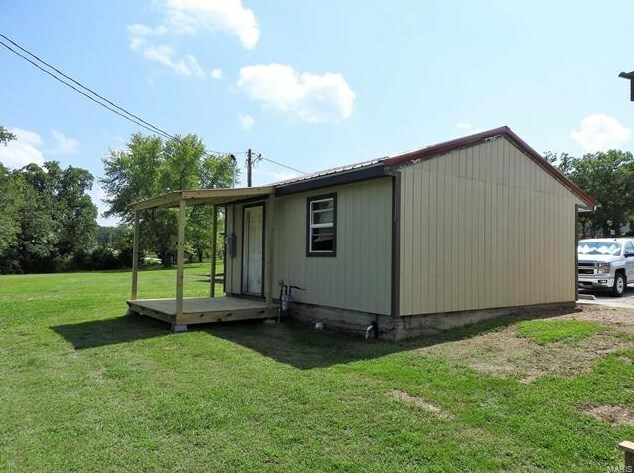 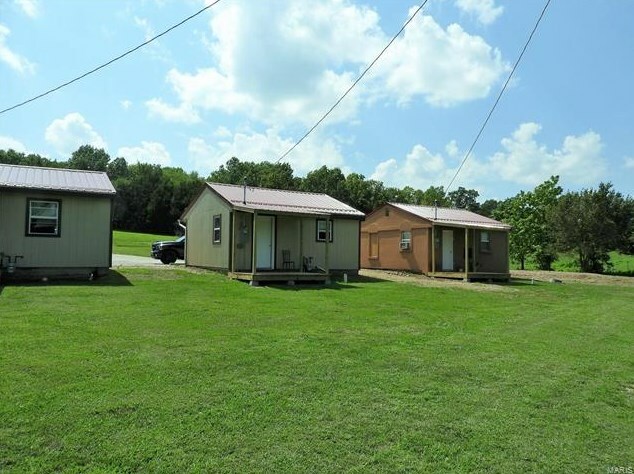 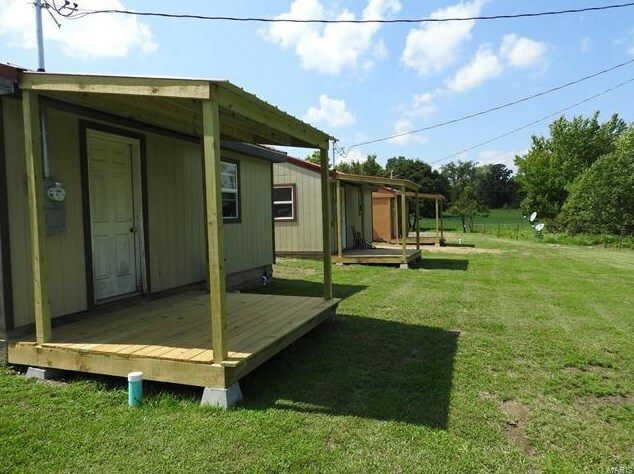 Property features three steady INCOME PRODUCING efficiency units and 4.6 acres of land w/room to build, along with a covered family pavilion! 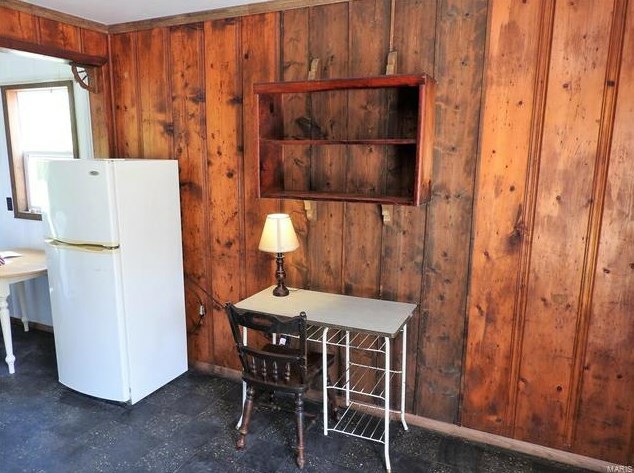 Property has a solid history of long-term tenants. 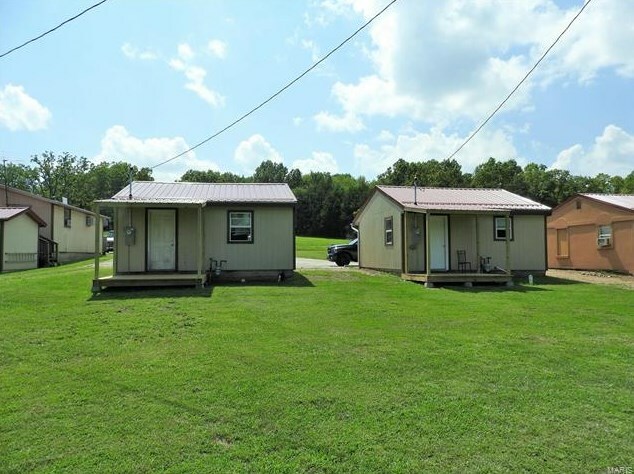 Units have new metal roofs, new tank-less water heaters, new decks, new community coin-operated laundry (washer/dryer to convey with property), vent free heaters, & all units come fully furnished. 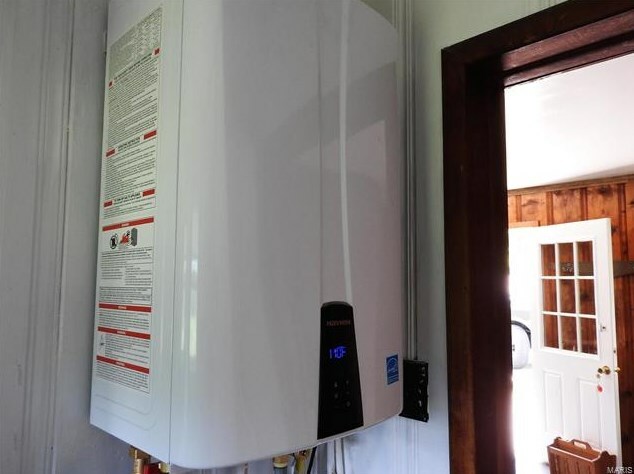 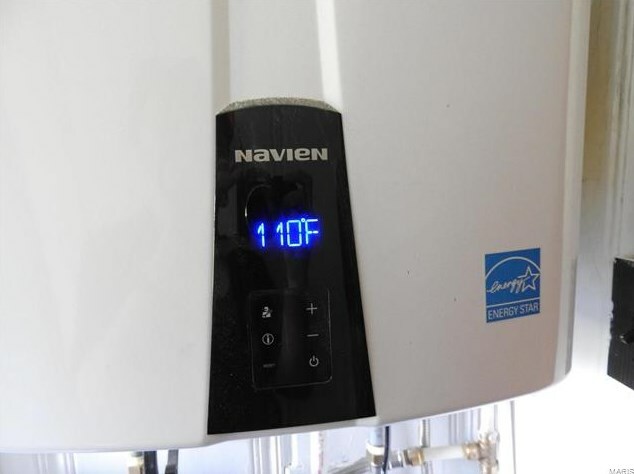 All 3 units have upgraded utility connections that have just been serviced. 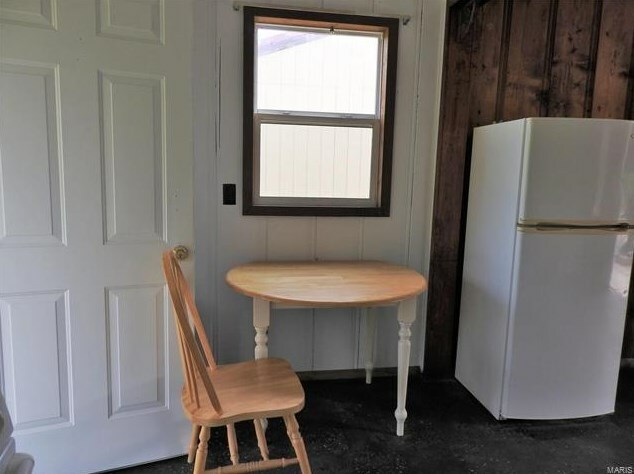 Income information is available. 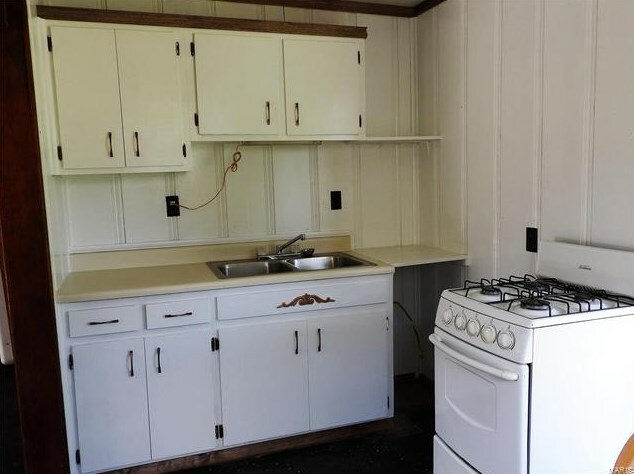 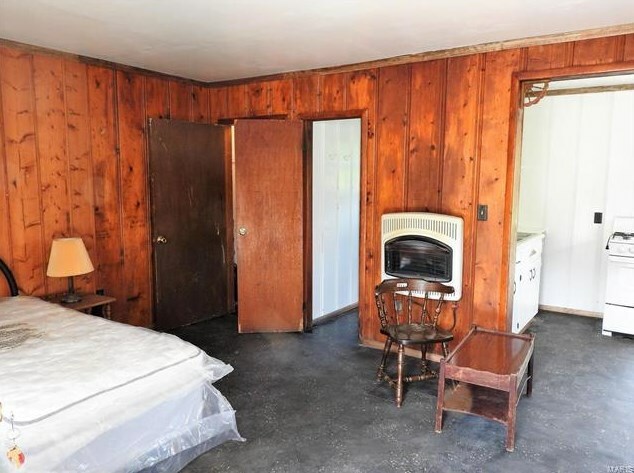 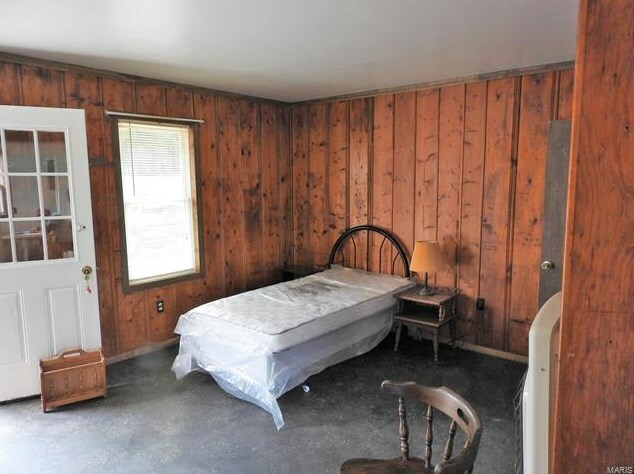 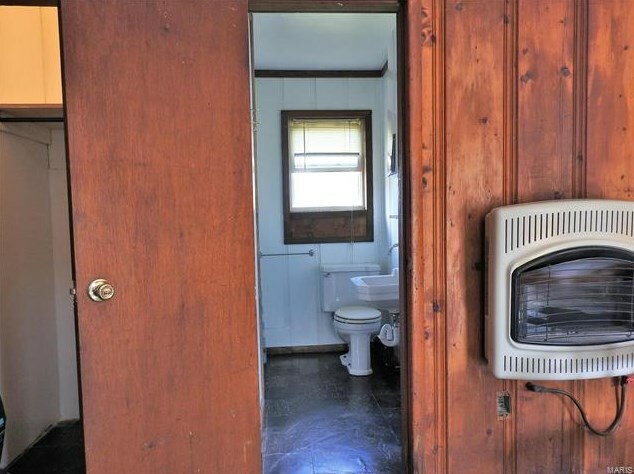 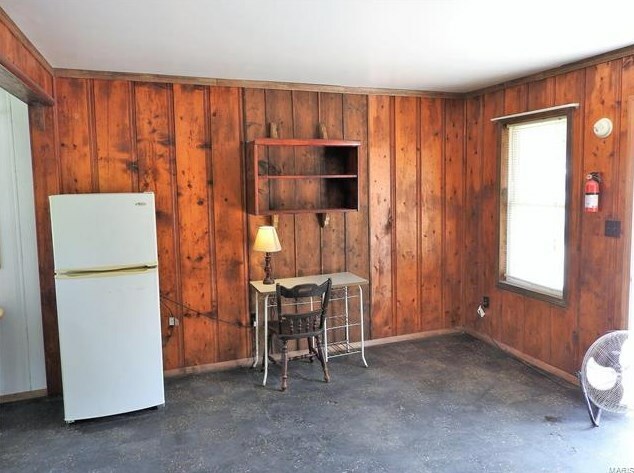 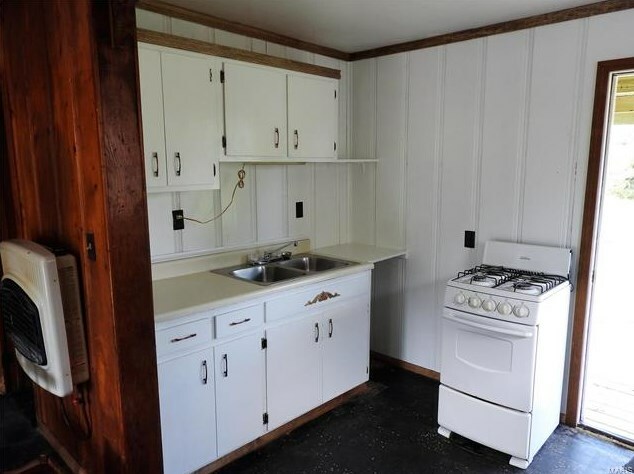 This property would be perfect for any number of other uses. 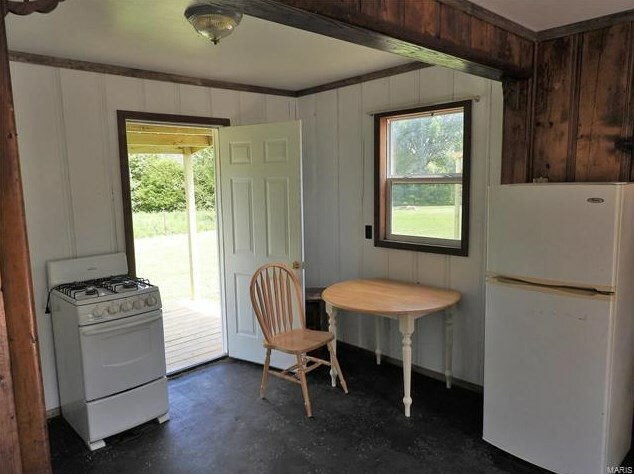 Property is offered as is. 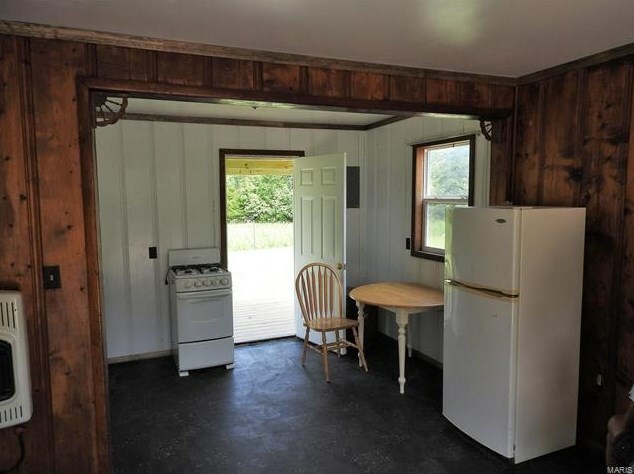 Sq footage is approx. 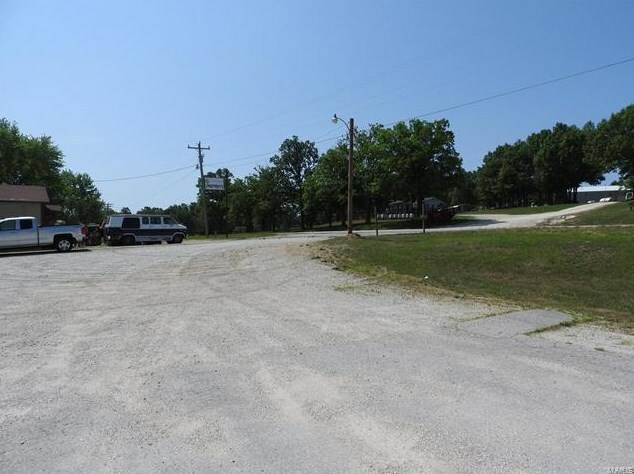 Driving Directions: Traveling on I-44 West from St. Robert Take exit 159 towards Waynesville, merge onto Old Rt 66, travel 1.2 miles to MO-North 17 towards Crocker, stay on MO-17 for 9.4 miles. 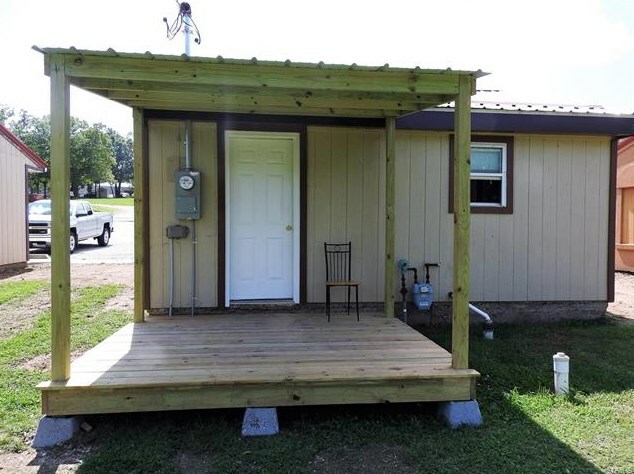 The property will be on your right with a Realty Executive sign out front. 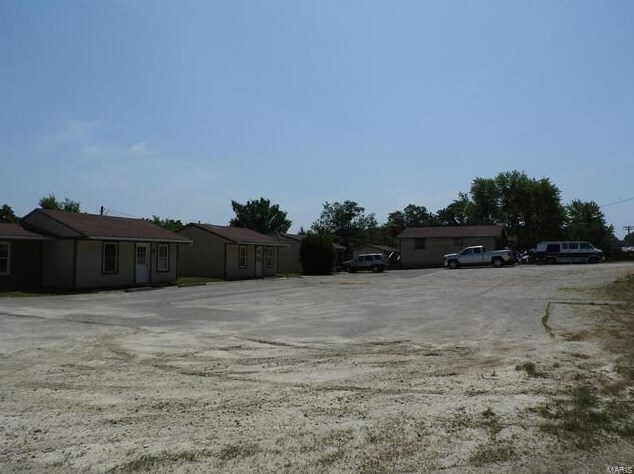 Lot Access: County Road, Interstate/US Hwy. 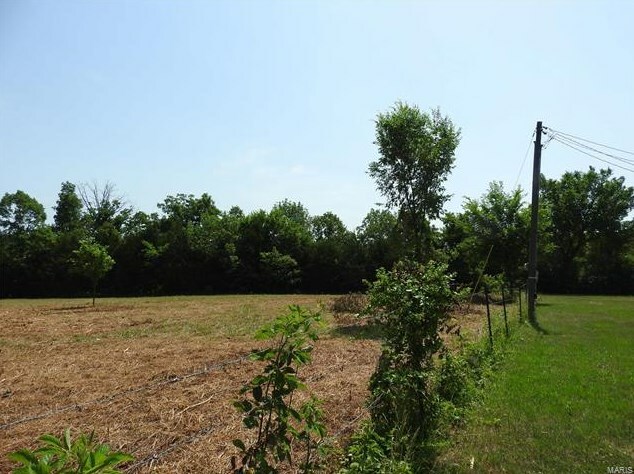 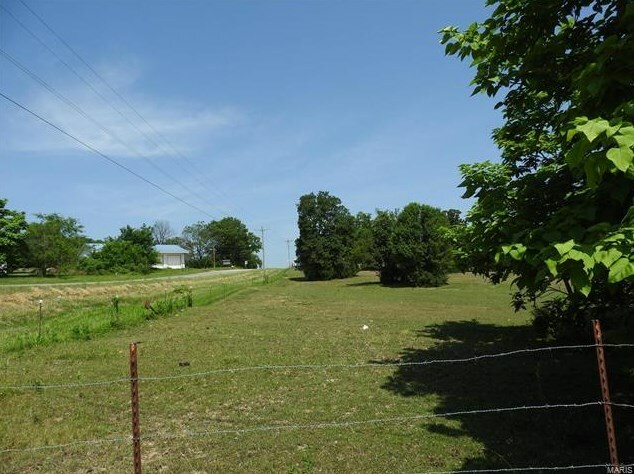 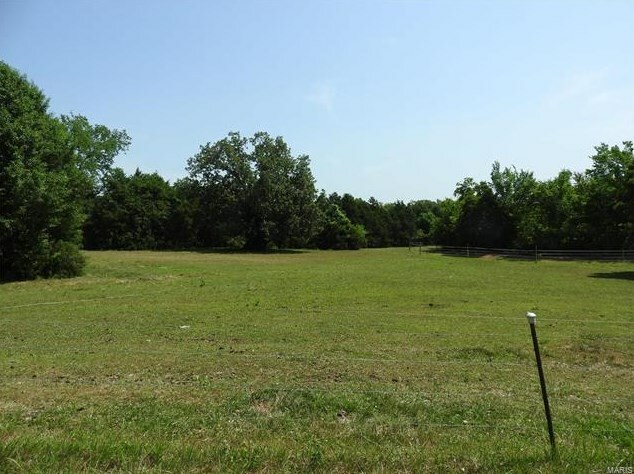 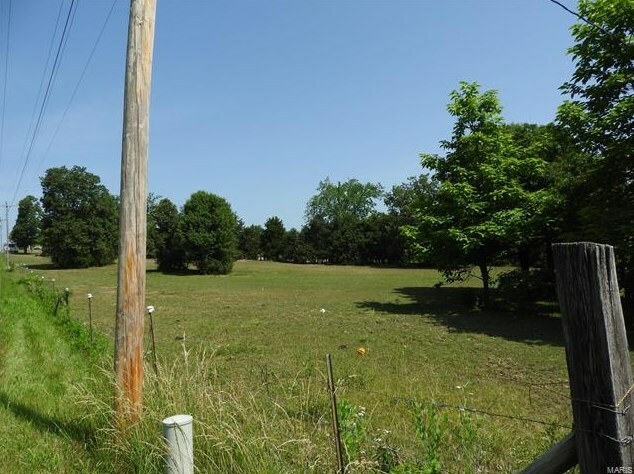 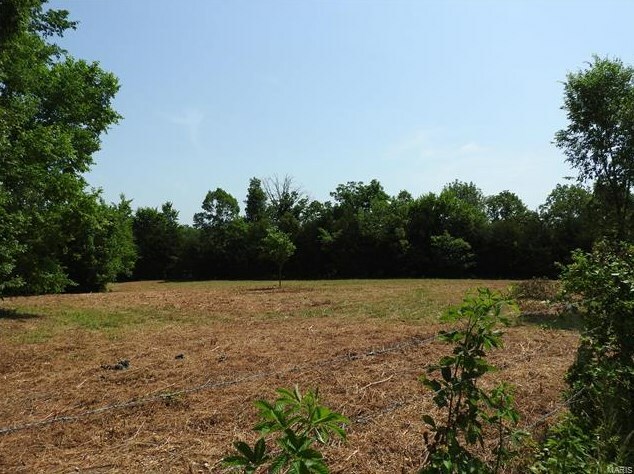 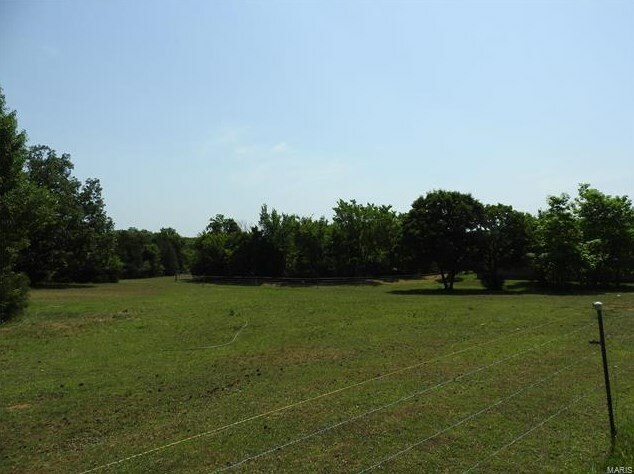 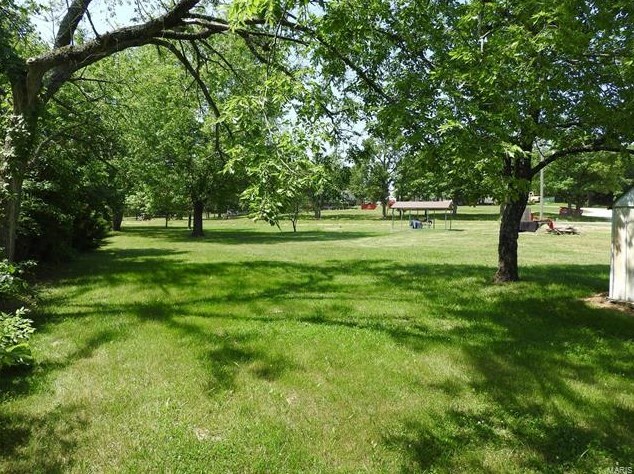 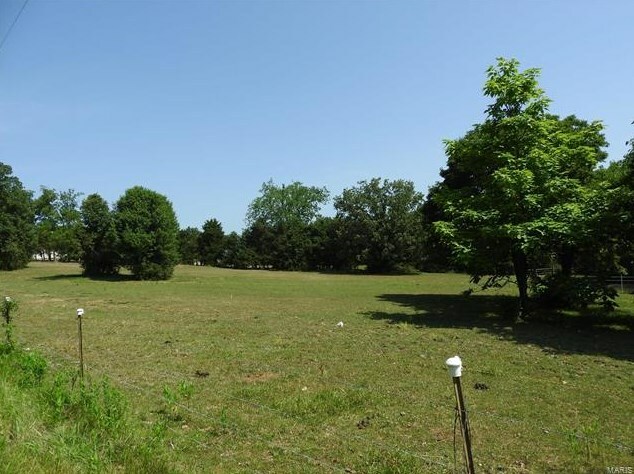 16380 Highway 17, Crocker, MO 65452 (MLS# 18067510) is a Lots/Land property with a lot size of 4.6000 acres. 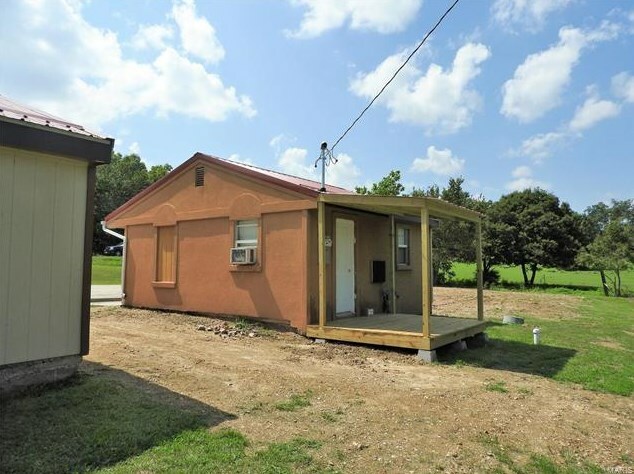 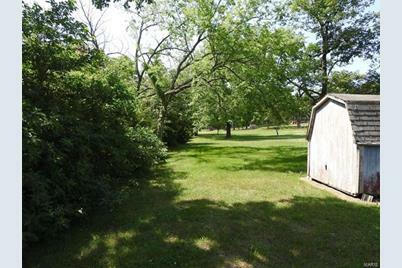 16380 Highway 17 is currently listed for $142,000 and was received on August 24, 2018. 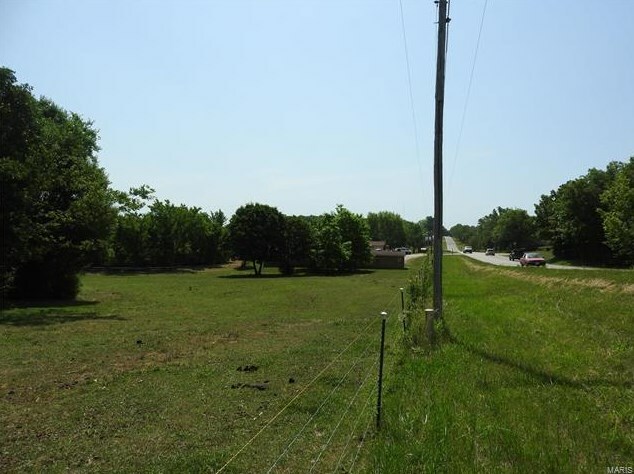 Want to learn more about 16380 Highway 17? 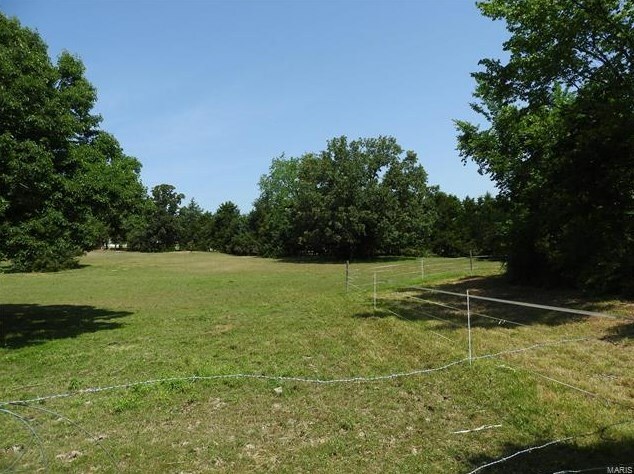 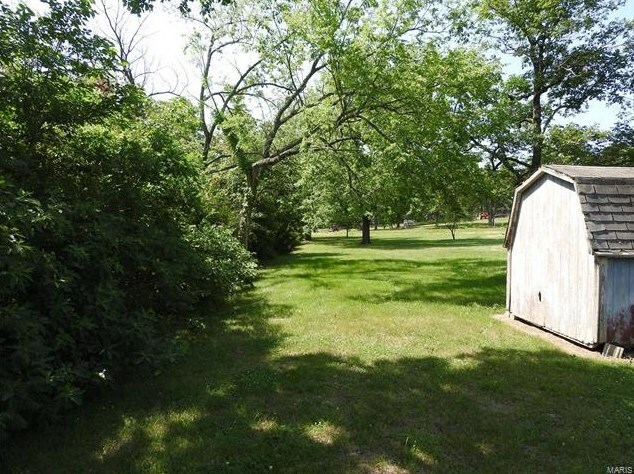 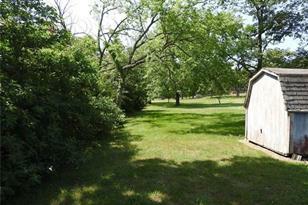 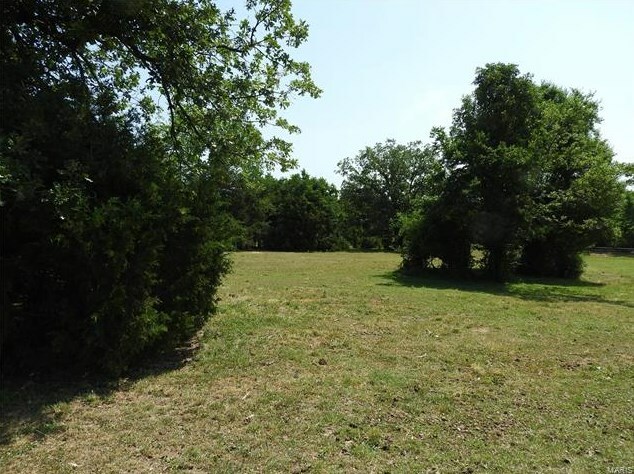 Do you have questions about finding other Lots/Land real estate for sale in Crocker? 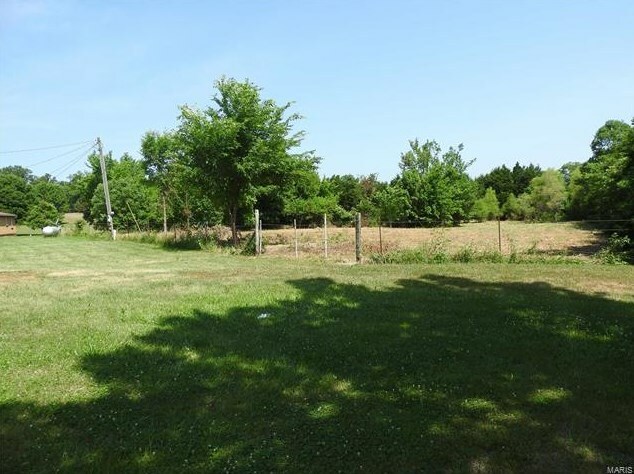 You can browse all Crocker real estate or contact a Coldwell Banker agent to request more information.